South Carolina FCU employees are safe; police are searching for a male suspect. 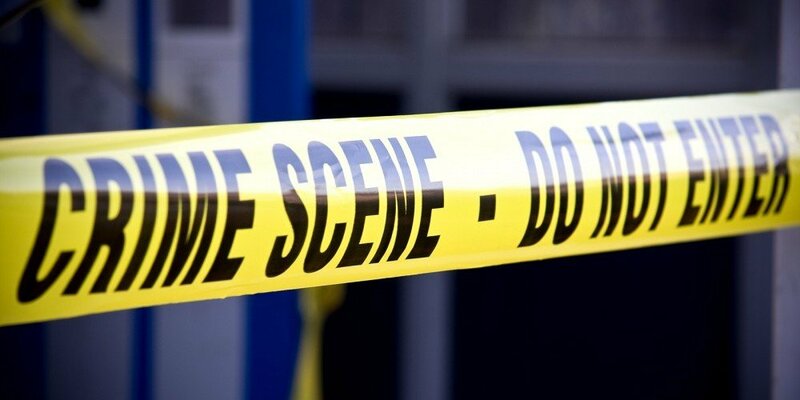 Police shot and injured a woman after she allegedly robbed a South Carolina Federal Credit Union branch Tuesday morning. Police are also searching for her male accomplice who escaped through the branch’s back door. South Carolina FCU closed the branch at 4503 Forest Drive in Columbia, S.C. as the robbery is under investigation. Police arrived at the scene about 9 a.m. when they saw a man and woman armed with pistols robbing the branch in which there were about seven or eight staff employees, according to the Forest Arces Police Department.